Walla Walla bed and breakfast travel guide for romantic, historic and adventure b&b's. 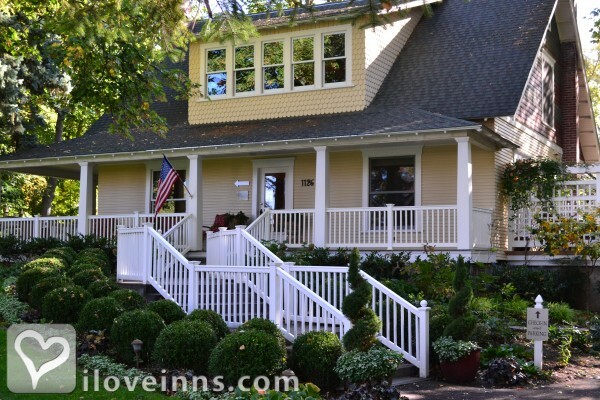 Browse through the iLoveInns.com database of Walla Walla, Washington bed and breakfasts and country inns to find detailed listings that include room rates, special deals and area activities. You can click on the 'check rates and availability' button to contact the innkeeper. The Walla Walla Valley, filled with vast acres of wheat fields and wine grapes is a beautiful respite from large city living. Home to Iconic Leonetti Cellar and over 100 fabulous wineries. Take a bike tour and enjoy the beautiful vistas on 5 mile road or and other 20 mapped rides thru our valley. Delight your taste buds at Saffron Mediterranean, or enjoy an old planing mill made into a beautiful restaurant Whitehouse Crawford. By Inn at Blackberry Creek. It is the largest city in Walla Walla County in Washington with the same names as the county's. Roughly four hours land trip from Seattle, Walla Walla is the home of Whitman College and Walla Walla Community College. Incidentally the oldest bank in the state of Washington is found in Walla Walla and it is the Baker Boyer Bank which was founded in 1869. 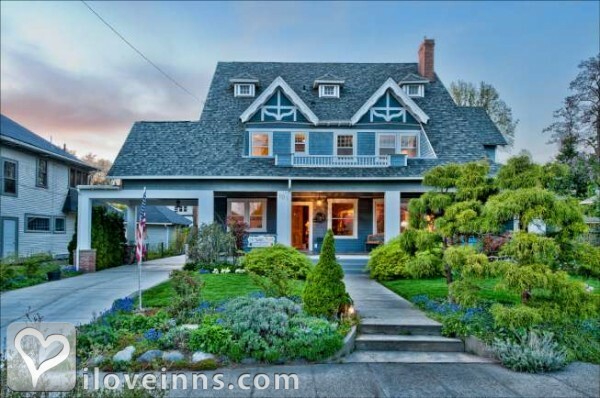 There are many attractions here in Walla Walla including Walla Walla bed and breakfast inns. Walla Walla is also famous as a popular vacation destination for wine lovers. This community is also popular for its sweet onions. You can enjoy Walla Walla more if you take a leisurely ride in one of the elegant horse drawn carriages. You can also visit the Antique Mall of Walla Walla which has more than 50 showcases and booths selling vintage purses, hats, shoes, and clothes. By Walla Walla Vacation Rentals. Walla Walla is known for award winning wines and sweet onions, both have festivals each year. Also, historical Walla Walla shows visitors a bit of the west with two major attractions, Fort Walla Walla Museum and Whitman Mission.